See more photos of the race on our Facebook page. 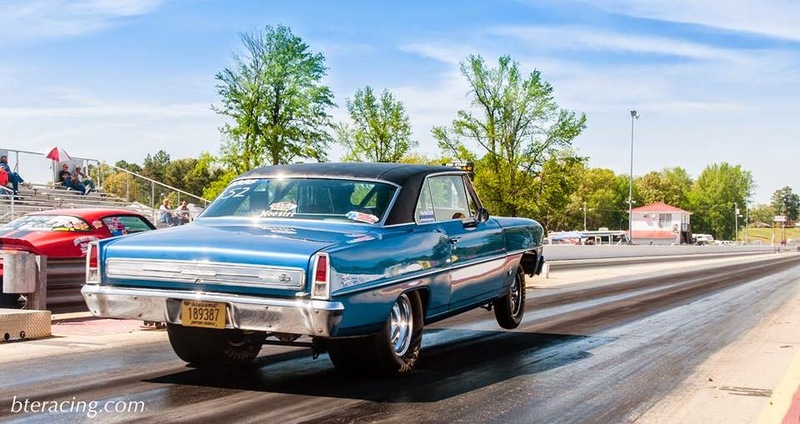 A grand total of 15 states were represented in last weekend’s second annual BTE Southern Footbrake Challenge, with a full two days of races at Holly Springs Motorsports. Mother Nature saw to it that Sunday was a literal wash, but Friday and Saturday more than made up for it. Friday started with the $2,000 gamblers race with several racers perfect on the tree, plus a lot of dead on runs. Results: Drew Porcher of Texas was the first racer to be perfect on the tree as well as the only semi-finalist to emerge that night. Mississippi’s Jeff Thompson had the best winning package (.001). Final round put Nick Kay of Alabama head to head with Thompson with Kay clinching the first win of the competition, securing him the big check plus a $100 gift certificate from NitroPlate. BTE-sponsored Luke Bogacki had a great 2013. The NHRA Super Comp champion from last year welcomed a son with his wife Jessica (a racer in her own right) in additional to great professional success. In a recent update, Bogacki announced the backing of new sponsors including Racing RVs and K&N Engineering. 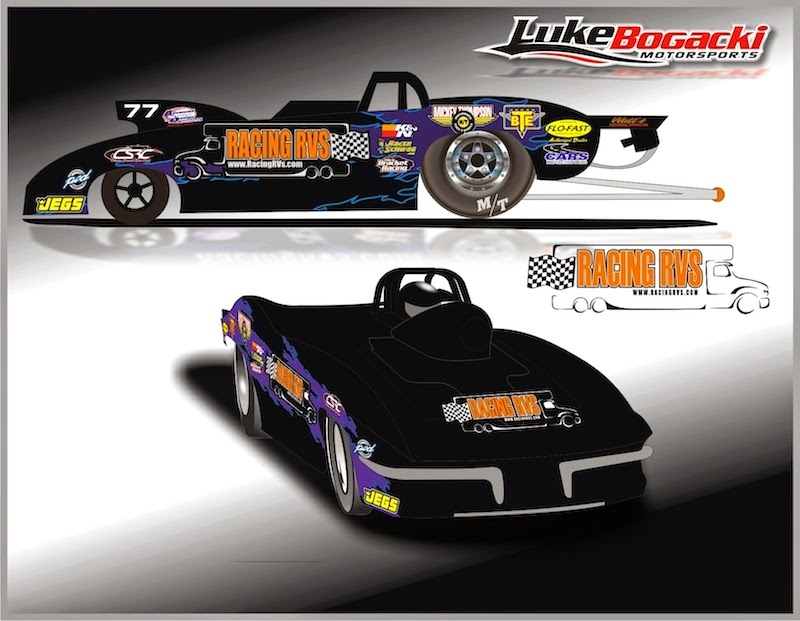 Bogacki’s first NHRA appearance of the season goes down this weekend at the Division 3 Lucas Oil Series event in Indianapolis, with more on the way including the NHRA LODRS events in both Indianapolis and Atlanta, a stop in Bristol, TN for the K&N Spring Fling and the NHRA Kansas Nationals in Topeka. His wife, Jessica, will be driving a new American Race Cars dragster in bracket competition throughout the year. Good luck to both from BTE! 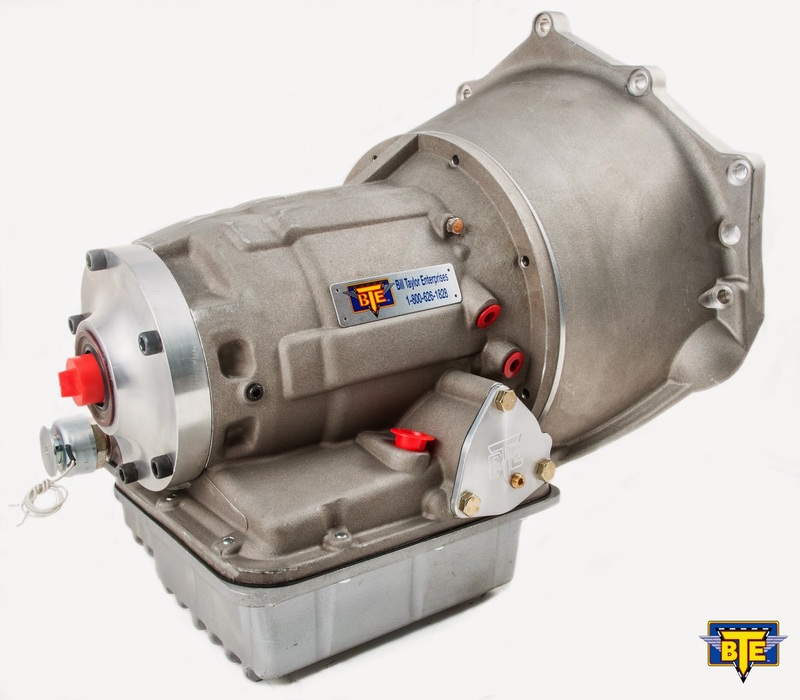 MOUNT PLEASANT, MS—BTE Racing/Memphis Performance is ushering in a new era of leadership. Brandon Barrentine is stepping into the role of company president as of April 4, 2014. Brandon, son of Memphis Performance co-founders Paul and Jane Barrentine, has been with the company for 16 years, most recently acting as general manager after the passing of his father, Paul, in 2012. Brandon's role as president ushers in the third generation of this tight-knit family business as the torch is officially passed down from his grandfather Bill Taylor, founder of BTE and previously TCI Automotive. Brandon was born into the industry and began racing in the NHRA Jr. Drag Racing League, eventually graduating from Collierville High School and earned both a management degree and MBA from Christian Brothers University in Memphis. Brandon also helped to build and drive bracket racing cars that were test vehicles for BTE torque converter and transmissions. "BTE/Memphis Performance will remain very much a family business. 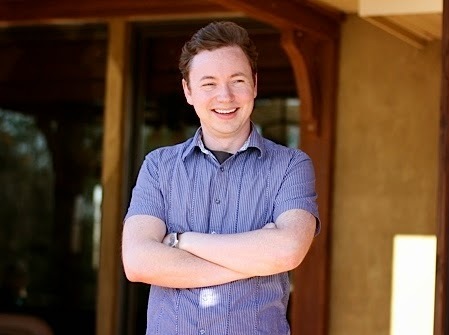 It is a huge privilege to lead a company of family and so many longtime friends," said Brandon about his new position.